Posted in: 1 Pageant Pages, 2 Shout-out-Looks. Tagged: Bb. 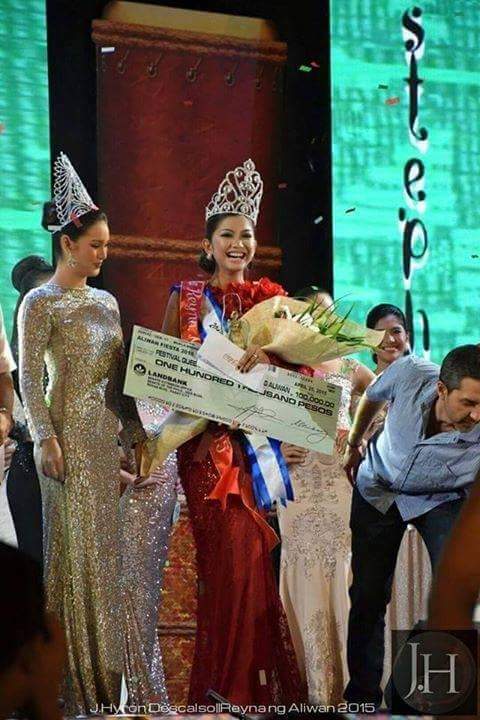 Pilipinas 2017, KF, Miss World Philippines 2015, Reyna ng Aliwan 2015, Vianca Louise Marcelo. Vianca Louise Marcelo is a winsome Bulakenya who is a relatively familiar pageant face by way of her participation in both Miss World Philippines 2015 and Reyna ng Aliwan 2015 (where she was the Singkaban Festival Queen). She has been steadily plotting her game plan for the nationals with Kagandahang Flores. 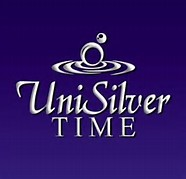 And by now, she is more than ready to plunge into the biggest challenge of her career in beauty contests. Vianca is always brimming with confidence. She knows what it takes to impress people around her and would not show any sign of reluctance should screenings require passing through the dreaded Q&A right away. Posted in: 1 Pageant Pages, 2 Shout-out-Looks. 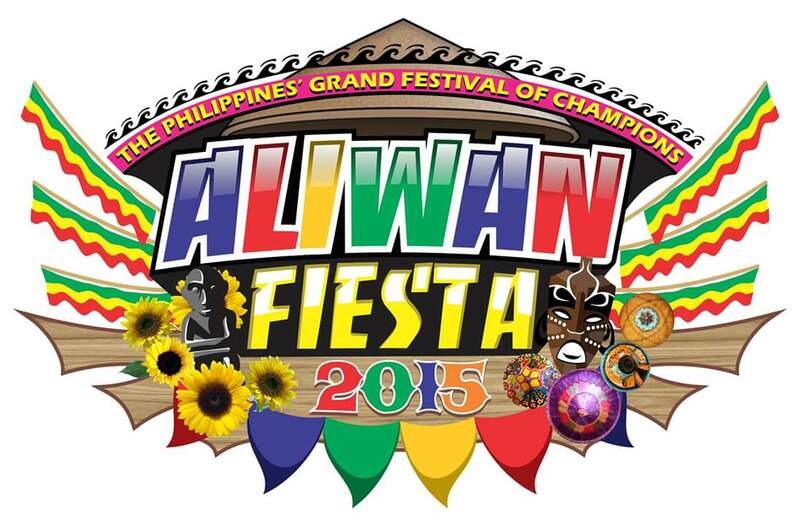 Tagged: Aliwan Fiesta 2015, Collin Yap, Gazini Ganados, Reyna ng Aliwan 2015. There are two perfectly good reasons why Reyna ng Aliwan continues to be a crowd-drawer at the CCP Complex year after year during the Aliwan Fiesta. And this edition is no exception. 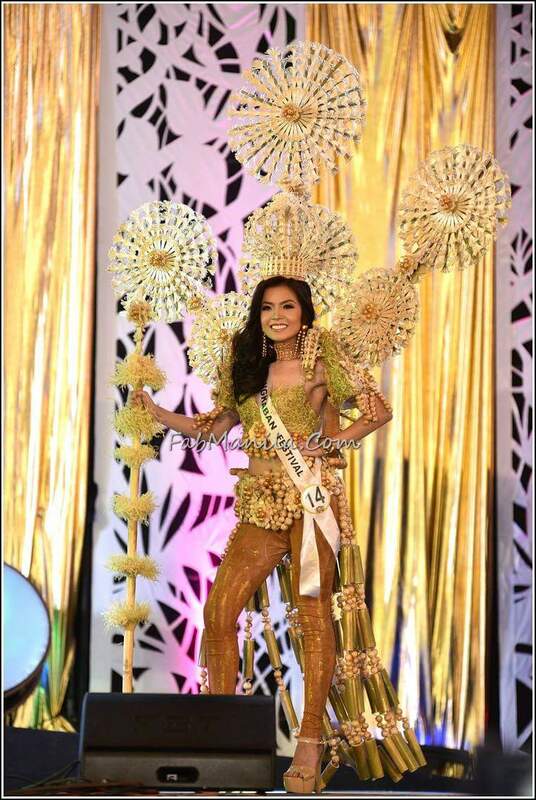 Aside from the beautiful ladies vying to be the best among the best Festival Queens, the equally gorgeous costumes are more than enough to satisfy any stone-cold member of the audience. 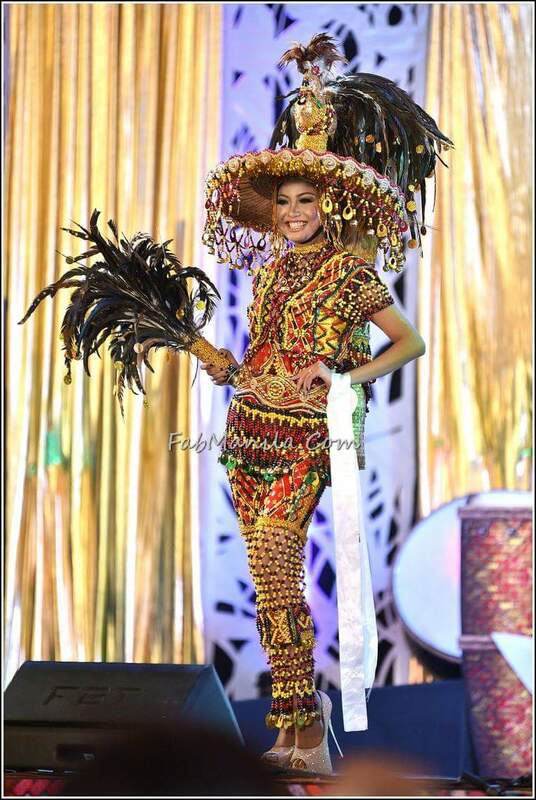 I just wish that the makers of the National Costumes of our pageant representatives will take an inspiration or two from the celebratory attires of these ladies. 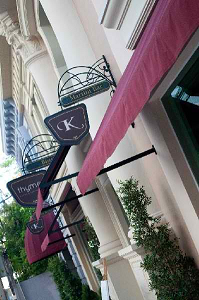 All photos in this post are courtesy of Collin Yap. Posted in: 1 Pageant Pages, 2 Shout-out-Looks. Tagged: Alexandra Faith Garcia, Aliwan Fiesta 2015, CCP Complex, Errolha Lynn Seballos, Gazini Ganados, Jaymie Lou Palermo, Reyna ng Aliwan 2015, Stephanie Abellanida. 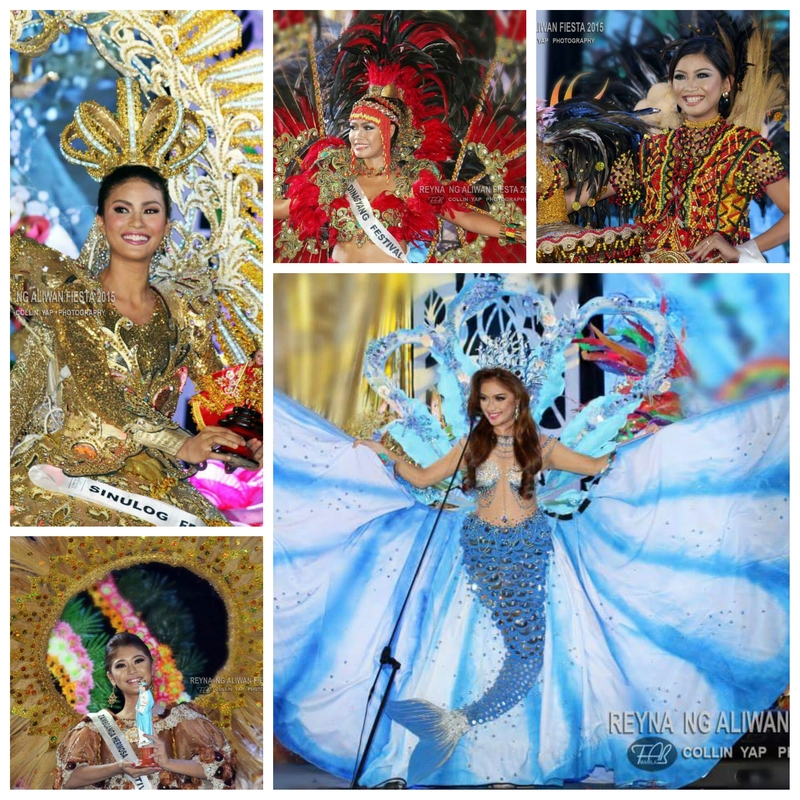 Who will win among these 21 Official Candidates of Reyna ng Aliwan 2015? Tonight is one of the most important events of Aliwan Fiesta 2015 at the CCP Complex- the crowning of this year’s Reyna ng Aliwan from among the twenty-one (21) Festival Queen contenders. And while we tend to overlook its festivities more often than not, it cannot be denied that the festival focus gives the whole pageant a more traditional color, what with the ladies parading in their dazzling costumes and trying to outshine one another in the process. 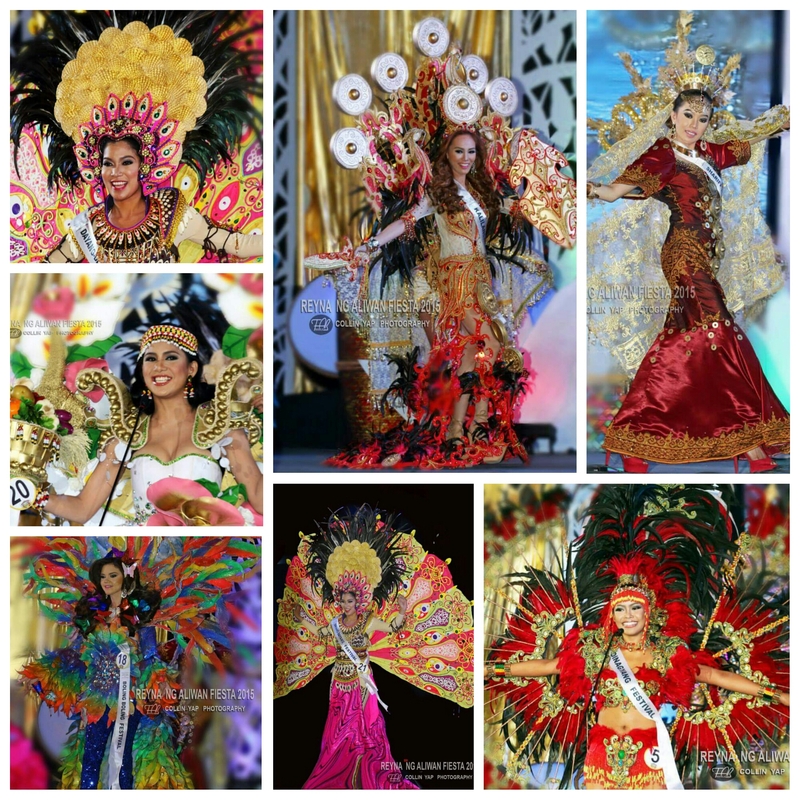 There are no swimsuit segments here – just pure joy in the appreciation of each region’s colors and celebration. And as usual, I have short-listed my favorites to win the crown. Two of them are actually familiar names and faces to you, dear readers. 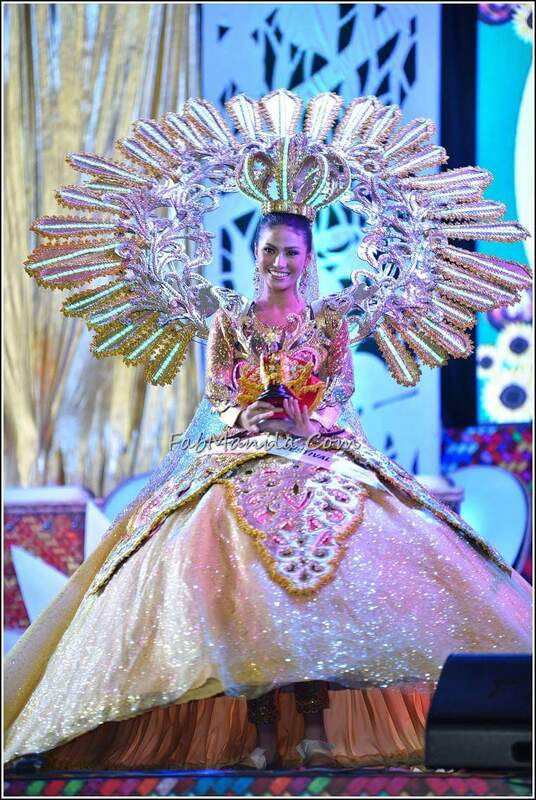 One is Gazini Christianna Jordi Ewamer (or Gazini Ganadaos, if you will) representing the Sinulog Festival of Cebu. The other one is Alexandra Faith Garcia for the Dinamulag Mango Festival of Zambales. 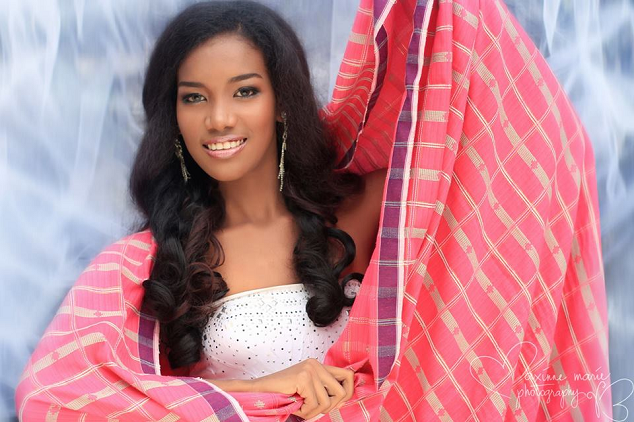 The former was in Miss World Philippines 2014, while the latter took part in Mutya ng Pilipinas 2014. The three other ladies in my Top 5 are Jaymie Lou Palermo Pagulayan from Bato Art Festival of Luna, Isabela, Errolha Lynn Seballos from the Tuna Festival of General Santos City and Stephanie Abellanida from the Halad Festival of Midsayap, North Cotabato. Their photo grid is right below. 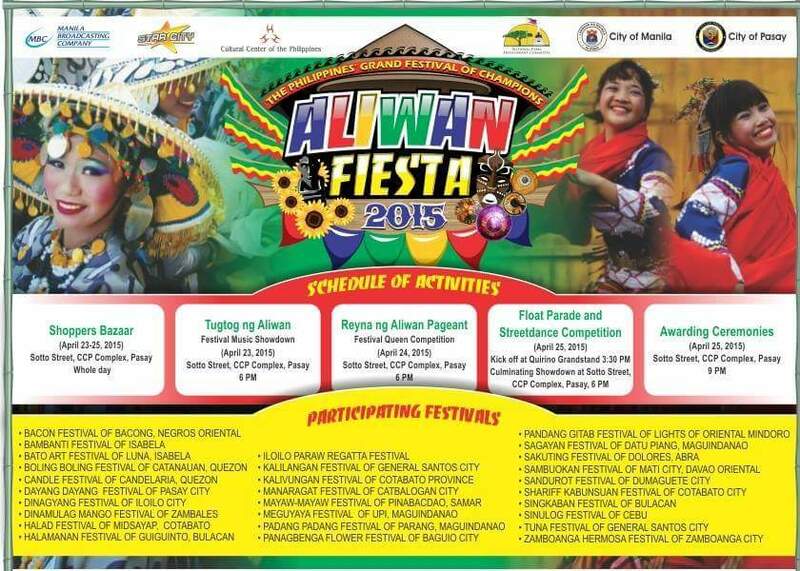 Meanwhile, if you still want to catch the remaining events of Aliwan Festival 2015 this weekend, below is the calendar of activities for your review.